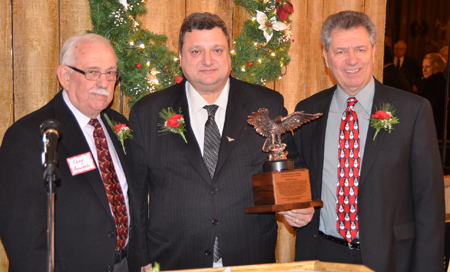 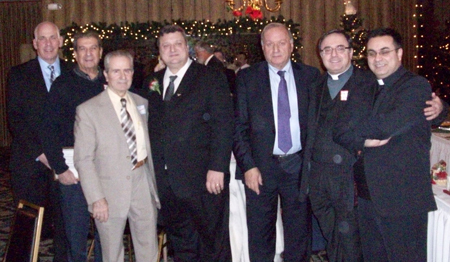 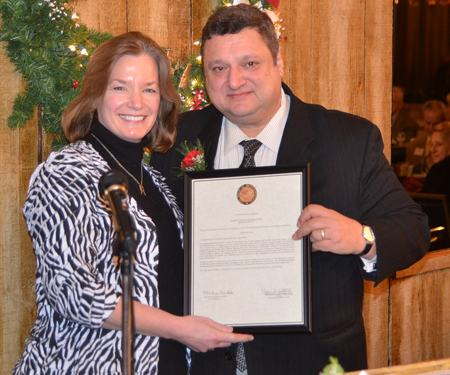 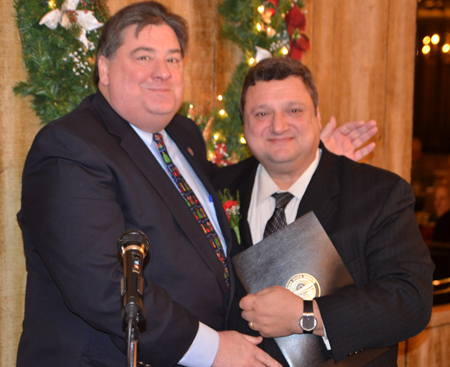 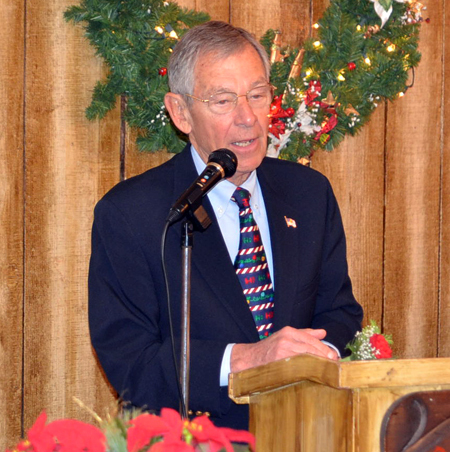 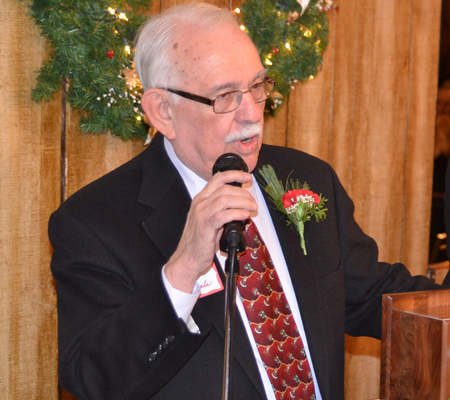 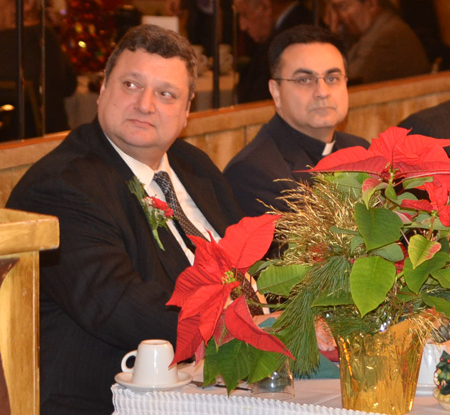 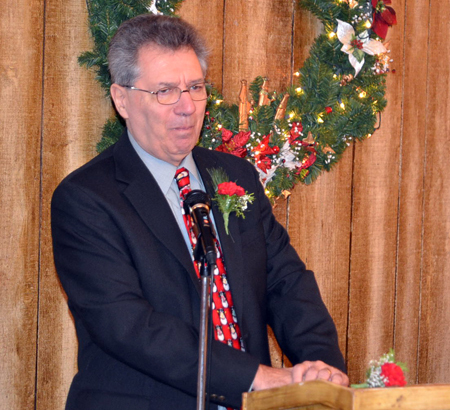 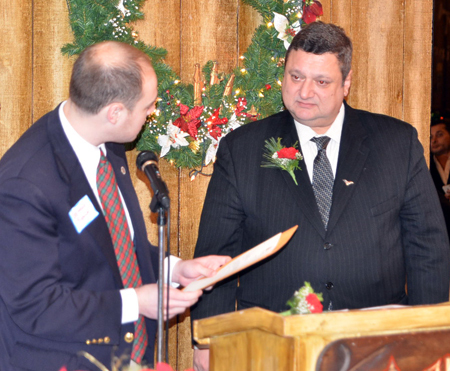 The American Nationalities Movement held their Annual Christmas Party and Program on December 17, 2011 at Pipers Three Restaurant in Broadview Heights. 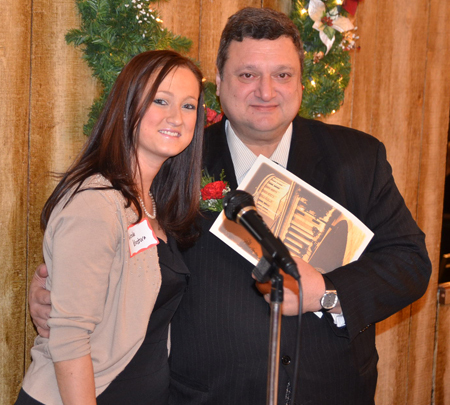 Updates on the organization were provided by president Judge Ralph (Rocky) Perk Jr. and others. 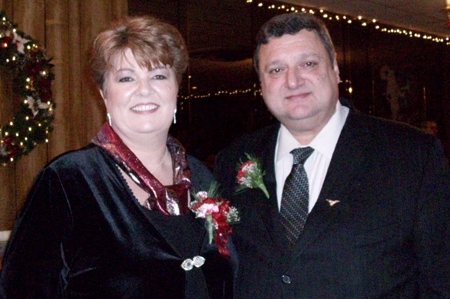 Save the date May 1, 2012 for the official dedication of Perk Plaza will take place. 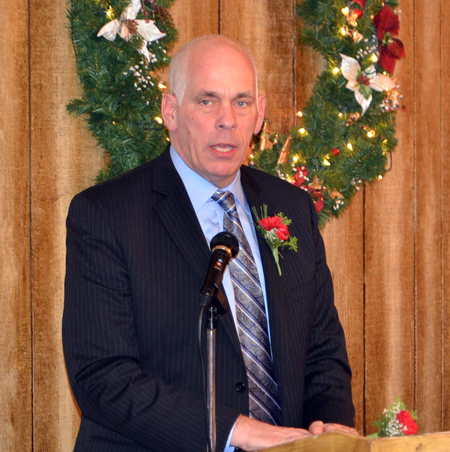 Larry Miller, the new president of Global Cleveland gave an update. 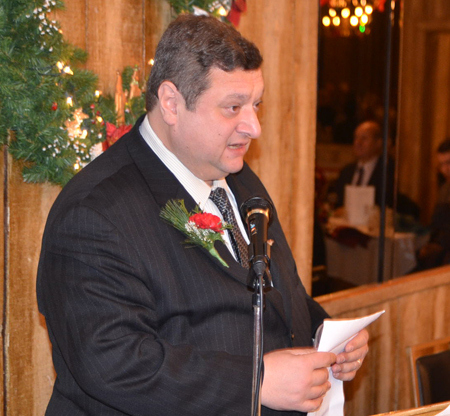 The American Nationalities Movement honoree at the event was "the exceptional and dedicated businessman, family man, active in our community, and President of Northeast Ohio Lebanese American Association (NOLAA) Pierre Bejjani." 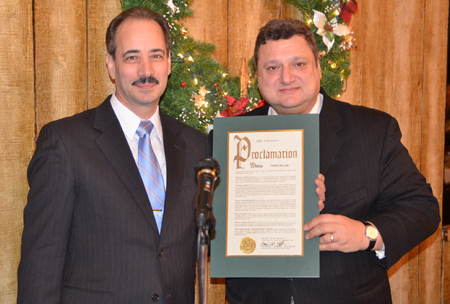 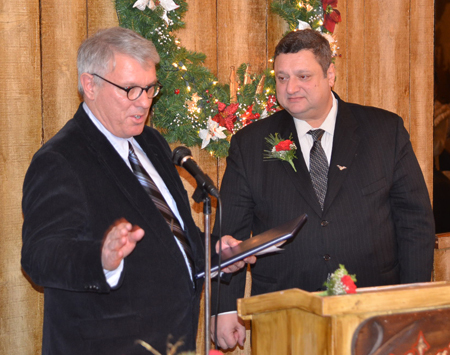 Pierre was honored with many proclamations.